Sheboygan Area School District, Camp Y-Koda and Maywood Environmental Park are partnering to start a nature based 4k in the fall of 2018. Our 4k initiative aims to develop the whole child through daily nature explorations and play in the outdoors throughout the seasons. Nature will be the central organizing concept of our initiative and curriculum will be based on local season and natural occurrences. Our emergent curriculum is a holistic approach that will be infused with attributes of the Reggio Emilia philosophy. Children build their knowledge through their first-hand experiences with nature, classroom materials and their relationships with peers and adults. 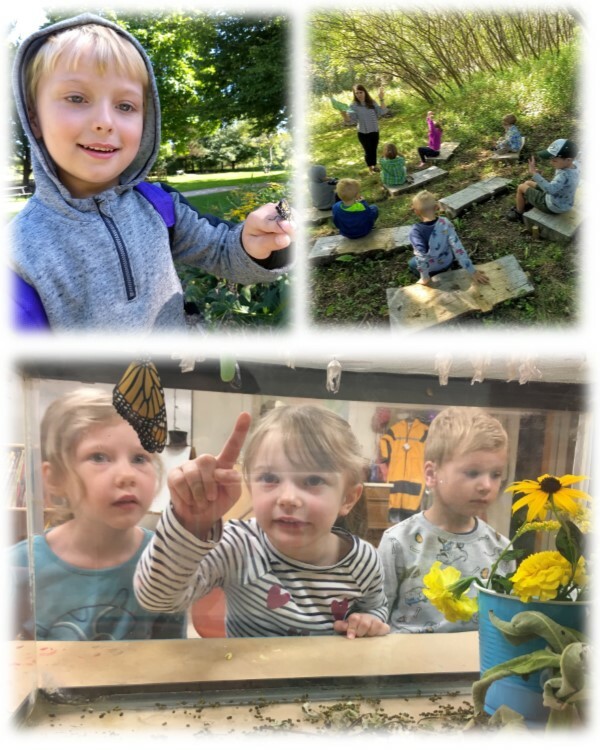 The mission of the Maywood Nature School is to provide a high quality, hands-on early childhood experience that promotes child development and inspires a lifelong connection with nature through play.